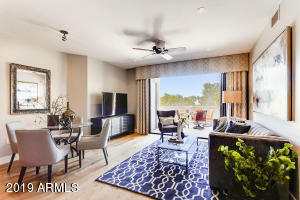 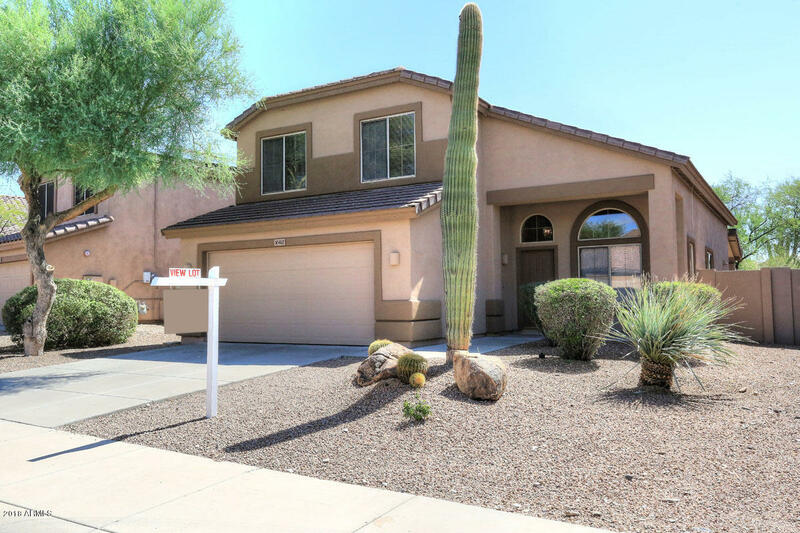 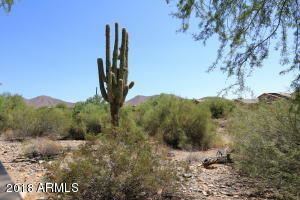 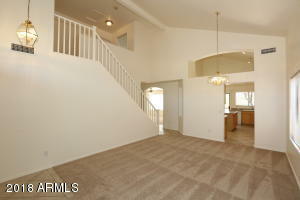 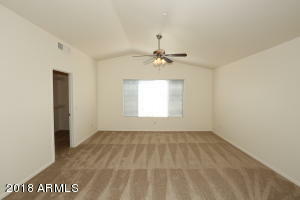 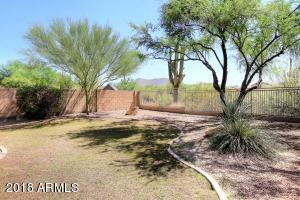 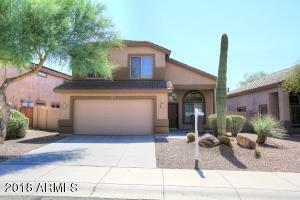 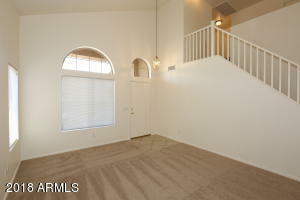 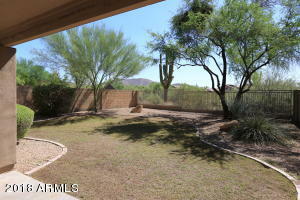 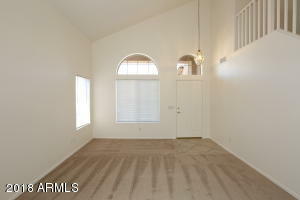 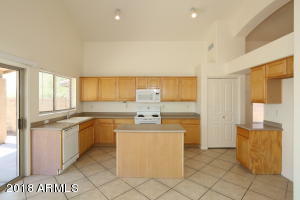 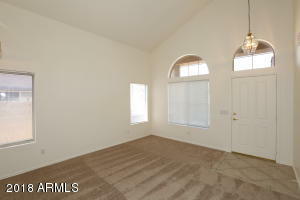 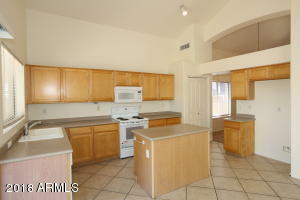 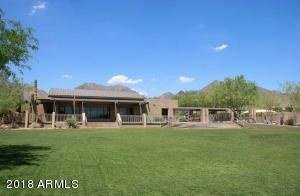 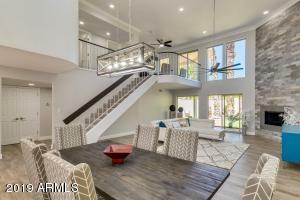 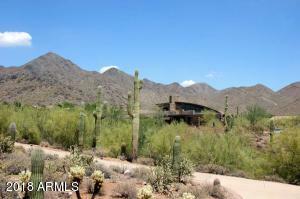 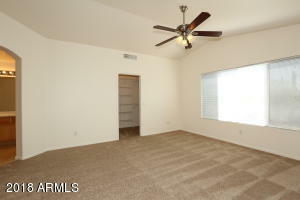 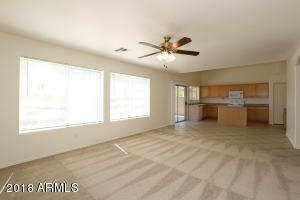 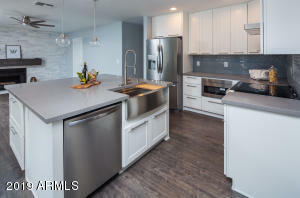 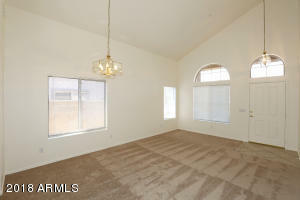 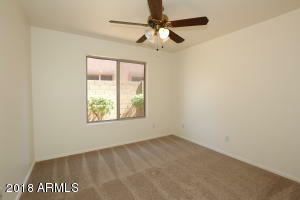 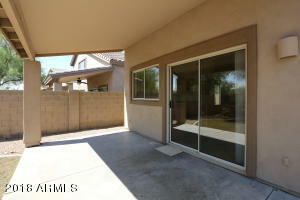 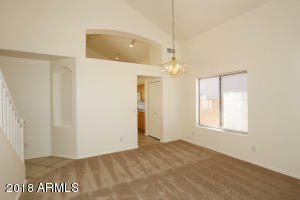 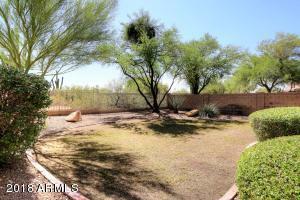 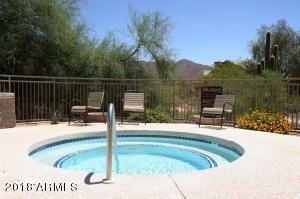 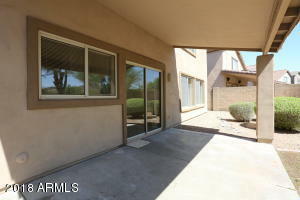 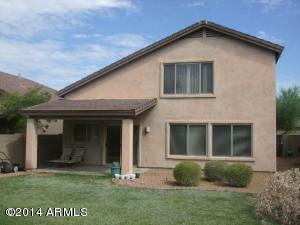 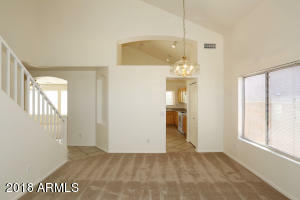 Beautiful Shea home in McDowell Mountain that backs to the Preserve area with fantastic views. 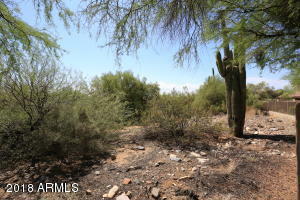 No houses behind. 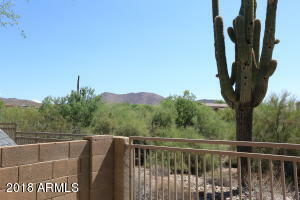 Great views of the mountains and desert. 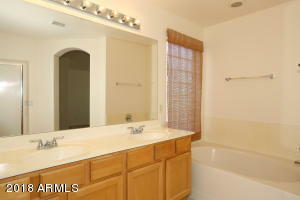 Full bath and bedroom on lower level. 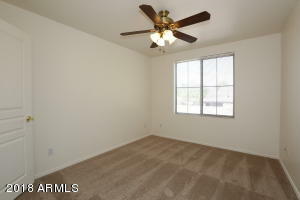 Freshly painted throughout and new carpet installed in Sept. 2018. 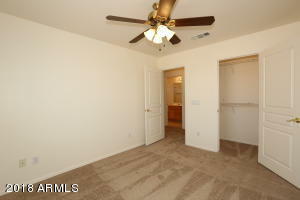 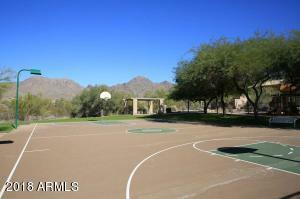 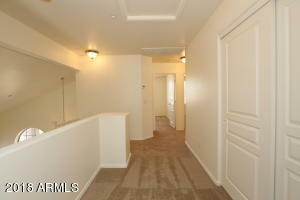 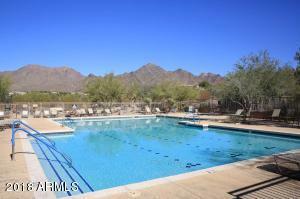 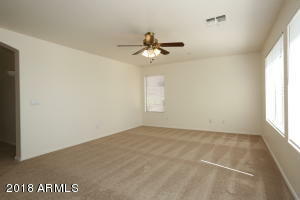 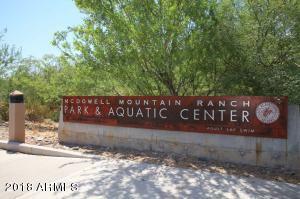 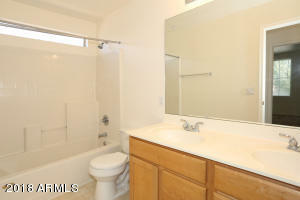 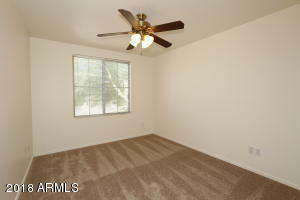 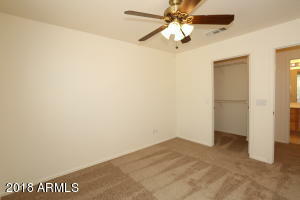 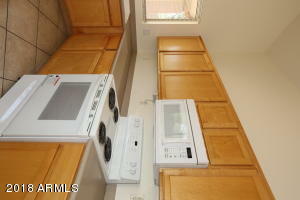 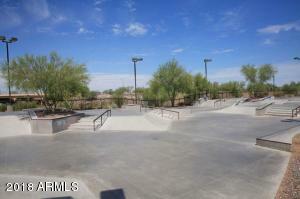 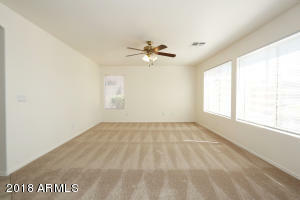 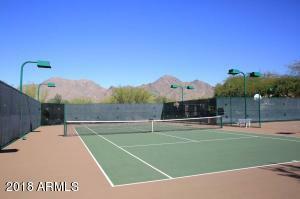 Close to community pools and tennis courts. 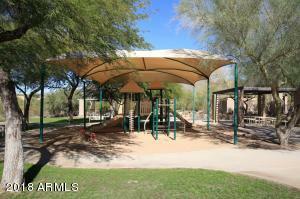 Just a few blocks from elementary school.